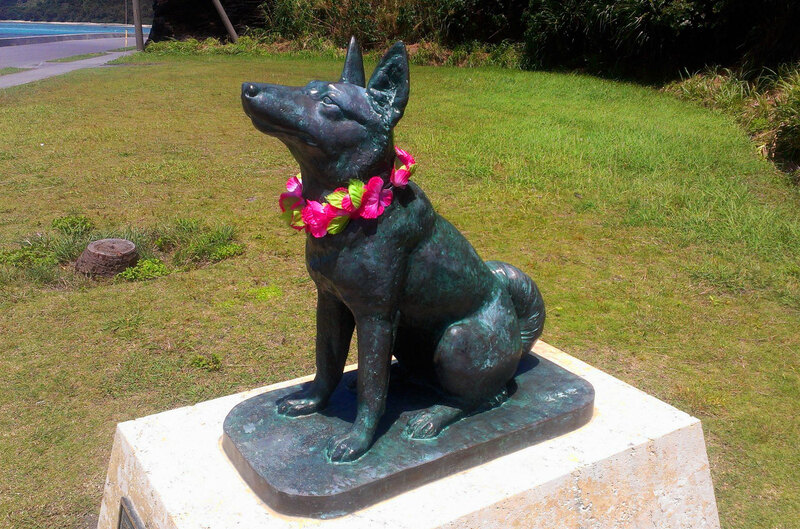 On the road from Zamami port to Ama beach you will see a “waiting statue” of Marilin who is impatient when her lover Shiro from Aka island who is going to come and play with her again. Don’t hesitate to take photos and become the evidence in of this exciting love story. Read a full story about Shiro and Marilyn love.